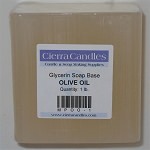 A wonderful "natural" formula with 20% added glycerine, mainly coconut oil. A favorite! 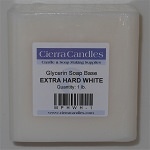 Contains no detergents, surfactants, sulfates, no alcohol, and no sugar solutions. Sold in 1# blocks. 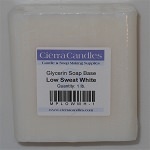 Clear Soap Base Made from 100% natural vegetable oils. 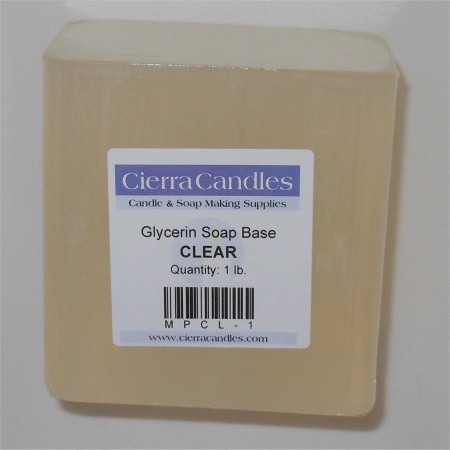 Q: Im a newbie in soap making...any recommendations on how to make gylercin soaps?I to add differnt shapes in my clear soaps too!